Prior to entering Banyan Treatment Center’s Faith in Recovery Partial Hospitalization Program, some patients may be in need of medically monitored detox. A detox program is often necessary if a patient has become physically dependent on drugs and alcohol and requires medical supervision. The Faith in Recovery Program works closely with Banyan Detox Stuart and Banyan Boca to provide patients with the best quality of care and the highest level of comfort throughout this process. The Medically Monitored Detox Program at Banyan Treatment Center consists of 24 hour nursing care and physician supervision to help manage the symptoms that are often associated with drug and alcohol withdrawal. These symptoms can be very uncomfortable and painful and Banyan is committed to assisting our patients every step of the way during medical detox. Medication is administered via strict protocol and can help alleviate the discomfort that patients often experience during withdrawal. During this time patients will be evaluated for any underlying medical problems to ensure that they are stabilized before moving to a lower level of care. Constant use of certain drugs and alcohol can lead to your body becoming dependent, which can be very dangerous. Abruptly quitting these substances cold turkey can lead to risky withdrawal symptoms that can be life threatening without medical care. Entering a detox program at Banyan Treatment Center can save your life, and it’s the first step in taking control over your addiction. Our treatment programs include easing the distress of withdrawal and helping with any serious medical conditions that may arise during your detox. 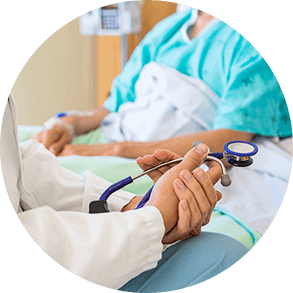 For patients that will be entering the Partial Hospitalization Program at Banyan Treatment Center in Pompano Beach, the Medically Monitored Detox Programs at Banyan Detox Stuart and Banyan Boca offer an introduction to the Faith in Recovery Program. Spiritually centered, faith-based groups are held weekly and individual Biblical counseling is available. Patients have the opportunity to attend church services in the community and are provided information to help them decide if the Faith in Recovery Program at Banyan Treatment Center is right for them. 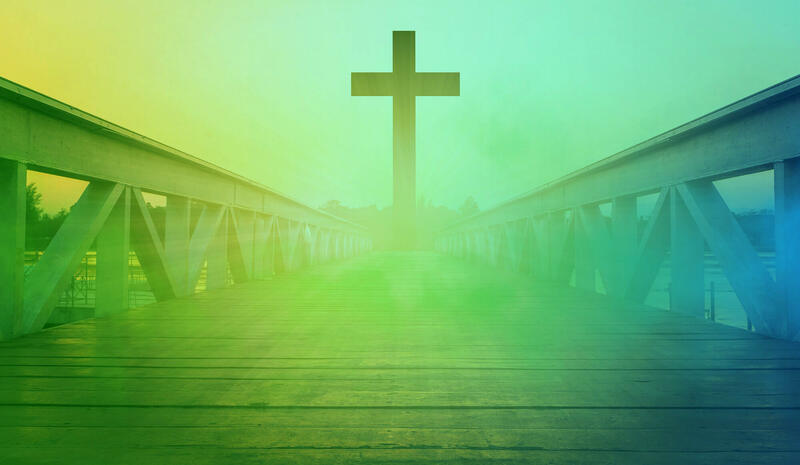 The Faith in Recovery program focuses on relapse prevention techniques, therapy sessions, and faith-based programming, which are all extremely helpful for the recovery journey. Completing a treatment program at Banyan Treatment Center such as the medically monitored detox program automatically allows you to become a part of our Alumni Program. The resources don’t end after treatment and we encourage all patients to stay active in our recovery community. The Banyan family is a close-knit group of recovering individuals who encourage and inspire others to grow through recovery. If you are suffering from a drug and alcohol addiction and you don’t know how to quit, medically monitored detox may be necessary for your recovery. Entering a treatment program at Banyan can save your life and the Faith in Recovery program can change your life for the better. Contact our faith-based treatment center to learn more about our treatment programs and how we can help you through recovery.